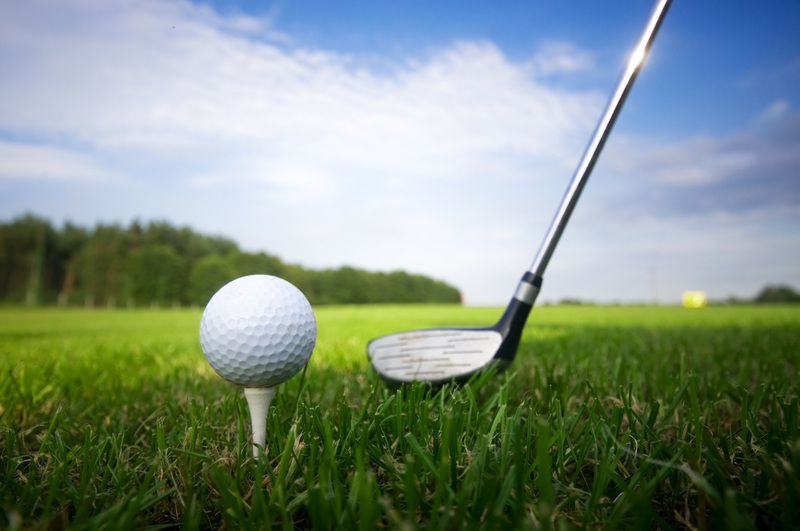 Golf is the closest game to the game we call life. You get bad breaks from good shots; you get good breaks from bad shots. But you have to play the ball where it lies. 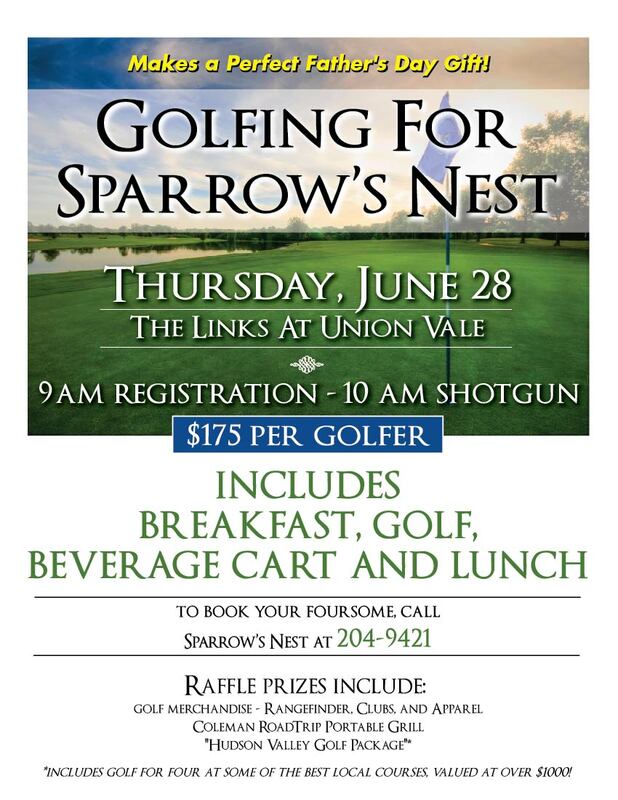 Join us at the prestigious Links at Union Vale on Thursday, June 28th, for a golf outing unlike any other. 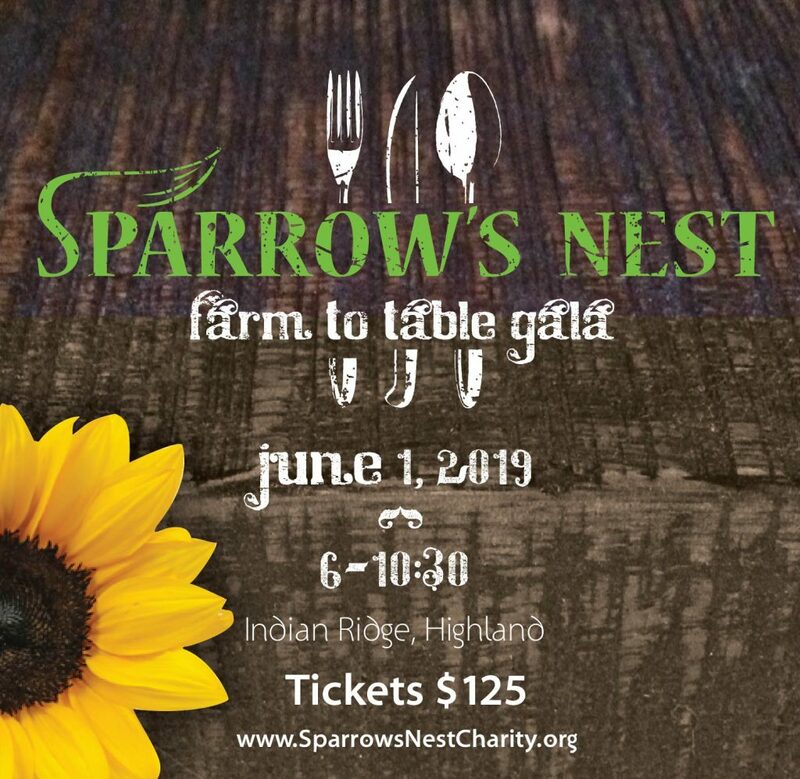 You’ll get delicious breakfast, terrific golf, a refreshing beverage cart, and a hearty lunch, all-the-while supporting the remarkable work that Sparrow’s Nest does. Registration and breakfast begins at 9am, with a 10am shotgun start. 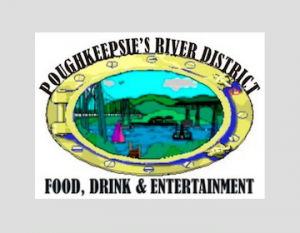 It’s just $175 per golfer, so build your foursome…for some fun!